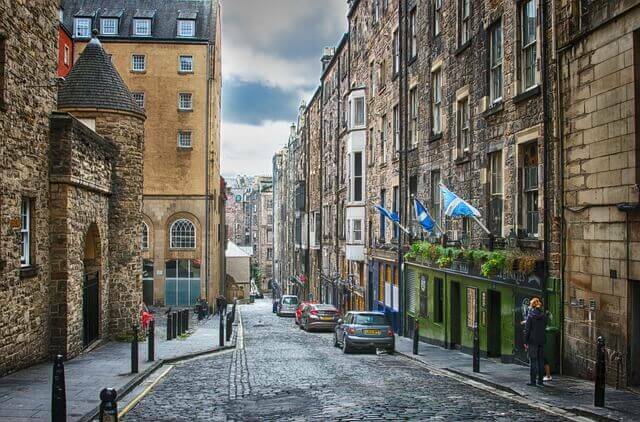 The HM Revenue & Customs is the overseer of many of the tax credit components throughout Edinburgh, Scotland. Through this tax office and others throughout the country, you’re able to effectively seek information for a wide range of inquiries. Read on to discover how with the help of Swanson Reed’s team of expert tax advisors, you’ll be able to potentially have your best tax year yet. We’re here to help and we enjoy seeing businesses such as yours succeed in each and every way. A tax credit office can be there for your and your organization if you have a more general question and would simply enjoy some assistance with the matter. The tax credit office in the Haymarket area of Edinburg h has proven to be effective and efficient in dealing with claims and inquiries. Tax credit offices are a fantastic option for those seeking more general advice, yet for those who want to ensure they’re receiving the absolute best tax credit advising, you’ll want to select a tax advisory firm such as Swanson reed. Swanson Reed has the knowledge, expertise, and experience to effectively and efficiently drive the results you anticipate in the form of applicable tax credits for your business/organization. We have a team of experts eager to assist you with all matters pertaining to your R&D tax credit claim and we’re excited to see just how much progress we can help you make with our advising. When you choose Swanson Reed for your R&D tax credit advising, you’re choosing a firm which has helped many, many companies and organizations just like yours experience the tax credit process the way it was intended to be performed. We locate any and all applicable tax credits for your company/organization and have you, your researches, and your staff experience a much larger than average tax credit than the previous year without utilizing our services. For this reason, and many more, we’re the right choice for your company if you want to differentiate yourself from the competition and have the proper funding for your dedicated projects and plans. Feel free to contact us to learn more and we’ll be sure to respond to your inquiry as soon as possible.